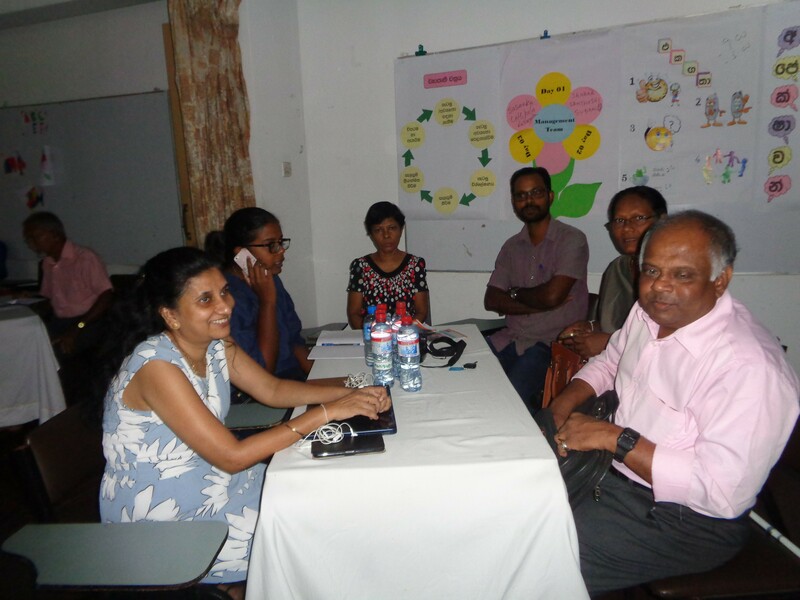 MyRight Sri Lanka organized a training on Project Monitoring for persons with disabilities at the Help Age Sri Lanka in July 2018. 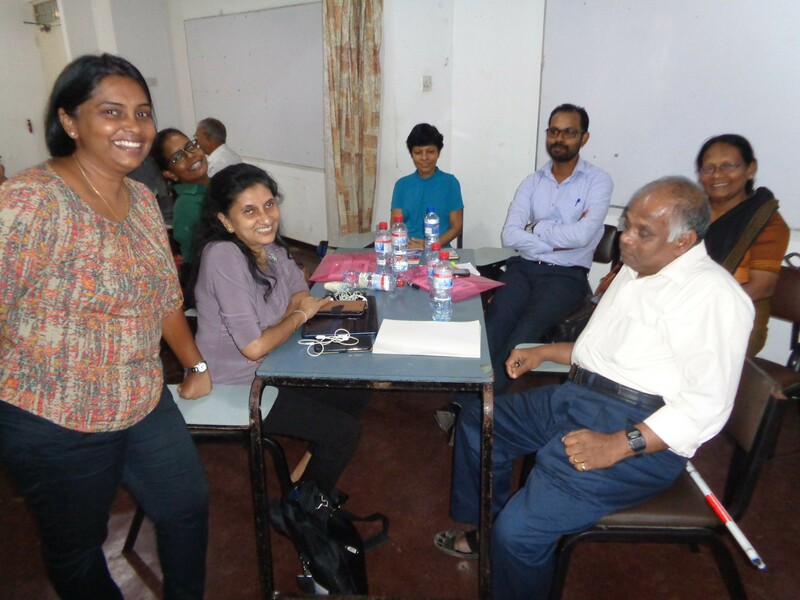 The training was conducted by Paltra. 1 Manique and the DOJF team. 2 Manique and the team on Day 2 of the training.